I have some exciting news for those of you who use our Blendabilities! Stampin’ Blendabilities Markers are exclusive, alcohol-based marker sets that come in a 3-pack of light, medium and dark shades (of the same colour), and provide your projects a more saturated look with blended colours. 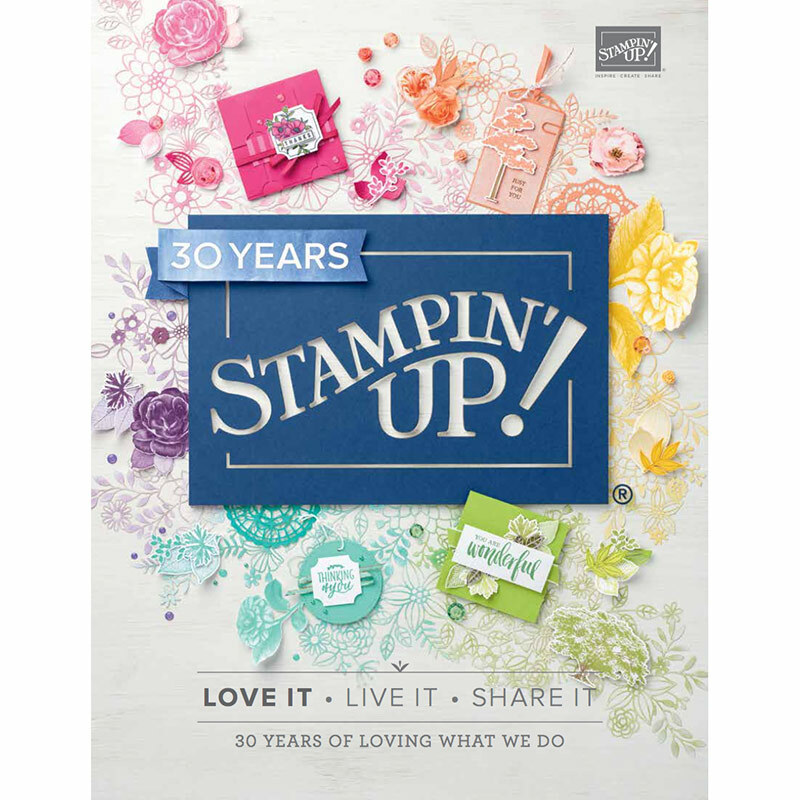 We recommend using Stampin’ Up! Whisper White Cardstock with your Stampin’ Up! Blendabilities, but choosing any one of our cardstocks will add a unique look to your project. We also recommend that you only use them with ink pads from our list of compatible pads. And because traditional alcohol markers require a bit of training, we’ve developed a few videos to ensure that Blendabilities are easy-to-use for everyone! You can visit www.youtube.com/user/stampinupvideo to view them. The Stampin’ Up! rectangular barrel keeps your markers from rolling away! 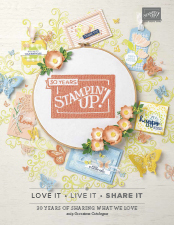 Stampin’ Blendabilities are designed to work with our Memento Ink Pad. The markers also work well with several of our Classic Stampin’ Pads, noted below. Keep in mind that colours not listed are prone to smearing and aren’t recommended for use with Stampin’ Blendabilities. Also, remember that you’ll get the best blending results using Whisper White Cardstock, and when the stamped image is completely dry. The Annual Catalogue is available online here. This catalogue is full of amazing new products and wonderful coloured pictures full of ideas. It is a must have for anyone interested in Ink, Paper and Stamps! Tagged Pens for Colouring, Stampin' Up!